World Blood Donor Day in style. The new single, titled Gaz’lam, celebrates blood donation in a unique and inspiring way. 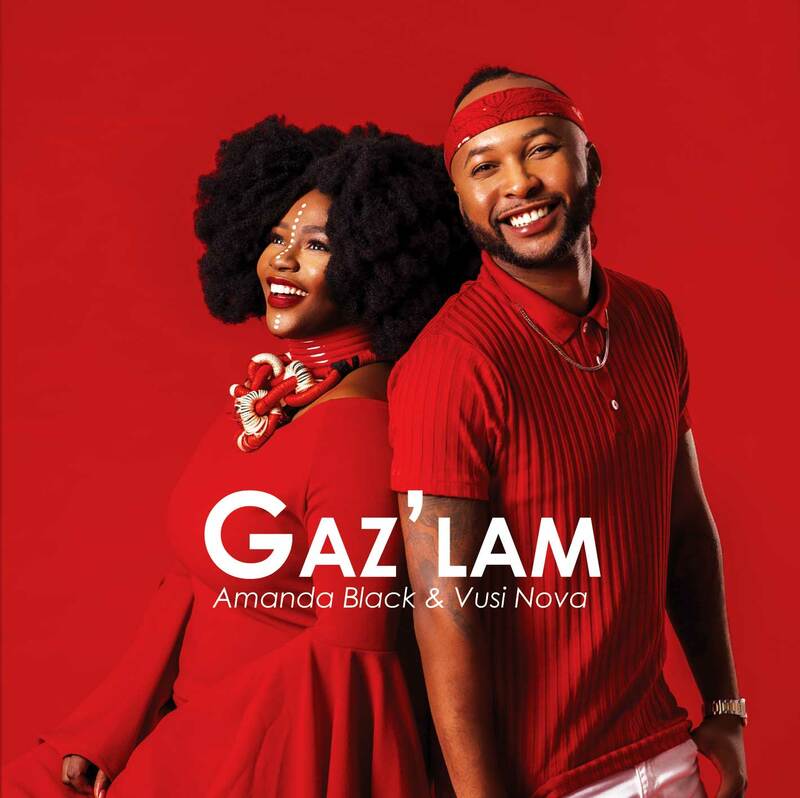 To download the Gaz’lam song simply go the links below.